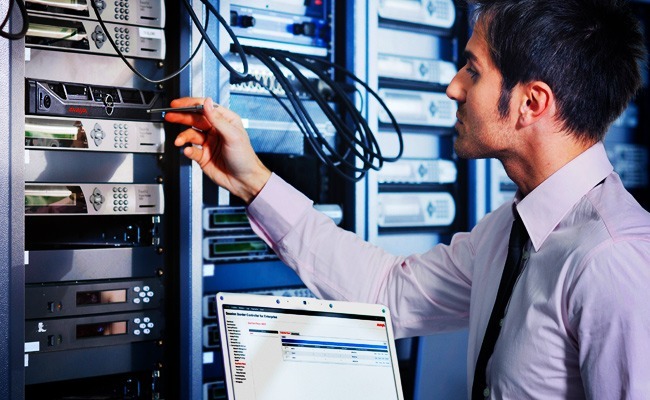 From voice and data network cabling solutions to telephone system installation and maintenance, Fixtel provide professional services to cater to communication business needs. 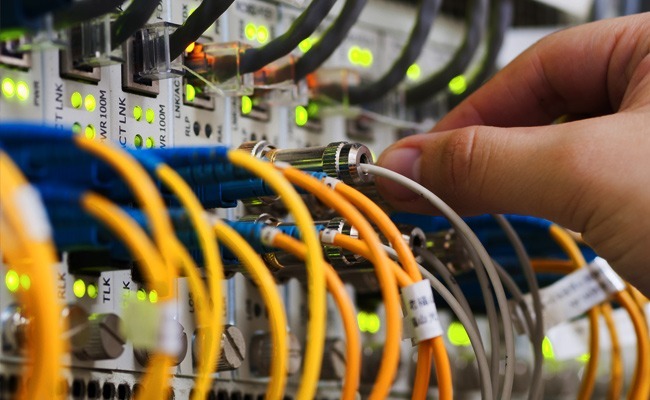 Whether you are a growing small business or a large multinational, we have the experience and solutions to assist your with your data or voice cabling requirements. From small business telephone system installations to large scale VoIP telephony solutions, FixTel can assist your business in navigating through the complete setup and installation process, from product selection and cabling to handset setup. We can provide ongoing support and maintenance to assist with your ongoing phone system requirements. Our professional trained security experts can assist you in planning and rollout of all types of CCTV installations and security solutions. 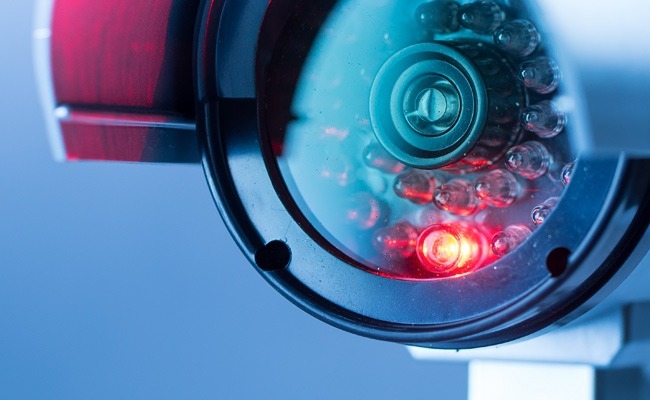 Our qualified experts can install CCTV security systems for almost any sized building, internally or externally with a variety of monitoring solutions available. We can provide free quotes for all your electrical needs, everything from network cabling to office electrical wiring. 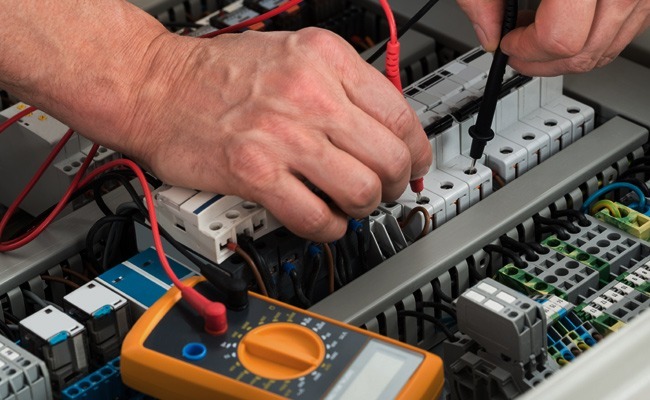 Our fully licensed electricians specialise in the commercial and industrial sectors.